Sourcing half of our electricity from renewables like wind would create more than 28,000 new Australian jobs, research released today has found. The Renewable Energy: Future Jobs and Growth report, by Ernst and Young and the Climate Council, finds that 50 per cent renewable electricity by 2030 will boost employment by almost 50 per cent more than if we stick to the current trajectory (of 34% renewables by 2030). Of other states: 18 per cent of Tasmania’s electricity jobs will be in wind; 15 per cent for Victoria; and 12 per cent for both Queensland and for Western Australia. 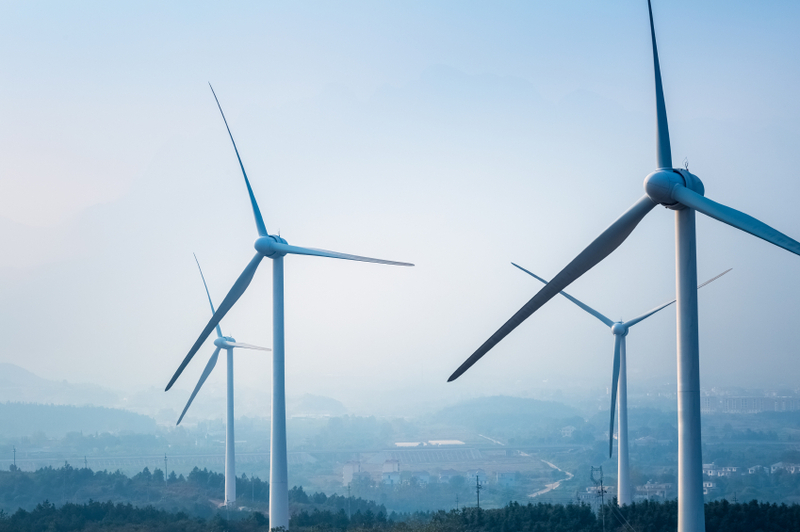 Australian Wind Alliance Andrew Bray said the country’s best wind resources were in regional and remote Australia – the same places that experience higher levels of unemployment. “A single wind farm project can regenerate an entire region by creating new jobs, providing a second source of income for farmers and setting up a perpetual fund that residents can keep drawing on to invest in whatever their community needs most – whether it’s an annual event, a sports team, school or health services,” Mr Bray said. Mr Bray said attacks on the wind industry under the Abbott-led government had damaged businesses and resulted in wide-spread job losses. The most up-to-date figures from the Clean Energy Council show 5000 jobs were lost between 2011-12 and 2014-15 in renewables with 14,000 Australians now employed in the industry.